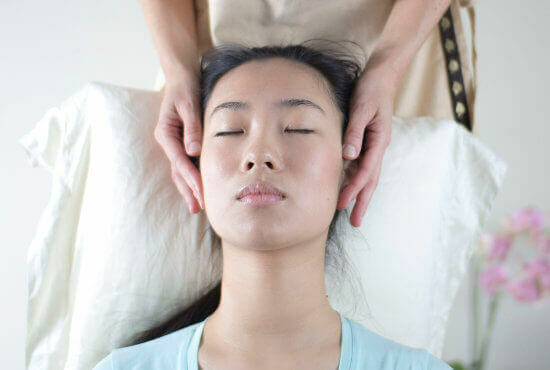 Indian Head Massage-it is type of Ayurvedic massage. The treatment involves massage of the upper back and shoulders, scalp and face with the client sitting on the chair. It is done with nourishing oils (30 min).